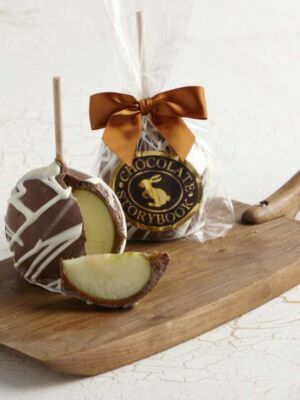 Each Autumn, memories of tart Granny Smith apples covered in soft caramel beckon. 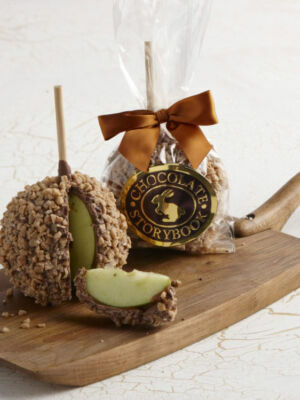 At Chocolate Storybook this classic fall treat is now a year-round delicacy reimagined with buttery caramel and pure chocolate. 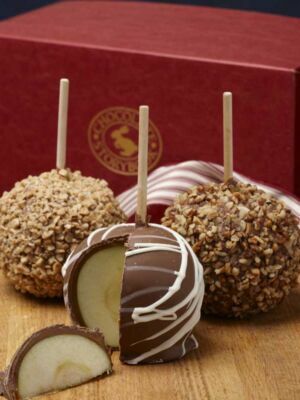 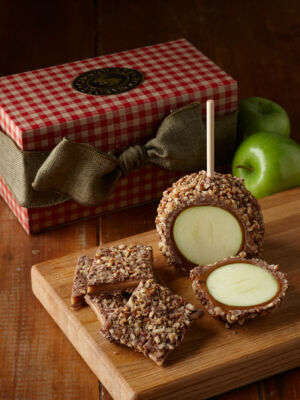 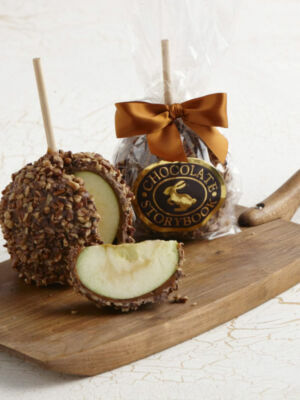 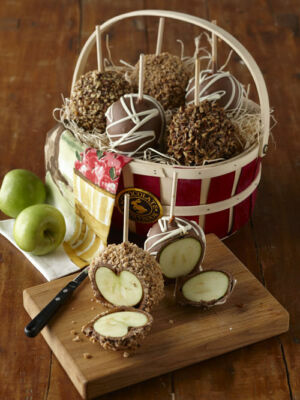 We lovingly dunk our apples in buttery, kettle-cooked caramel and top them with pure milk chocolate. 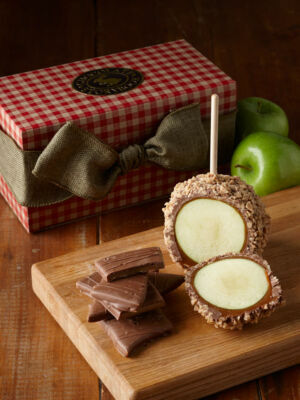 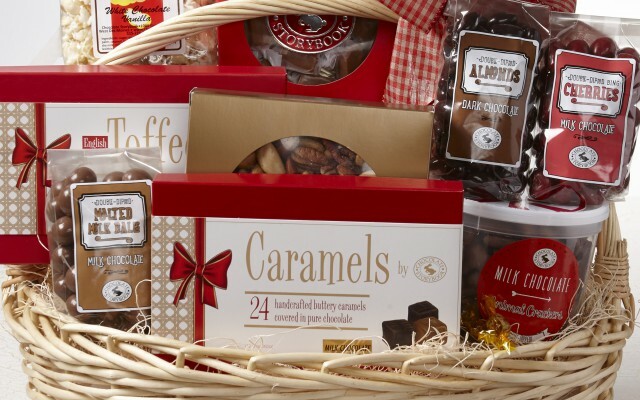 From there some are drizzled in white chocolate while others are coated in roasted pecans or buttery toffee bits. 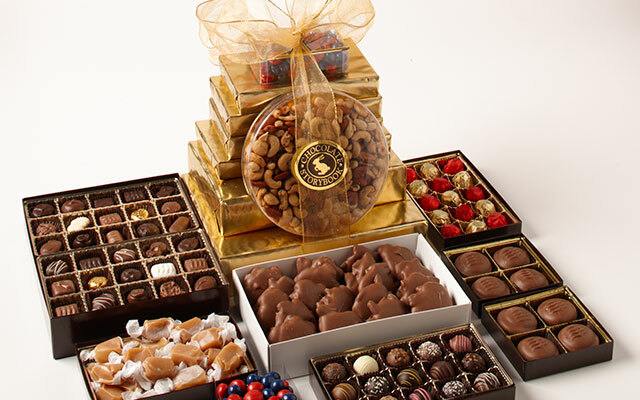 It’s no wonder we make more than 10,000 every year!